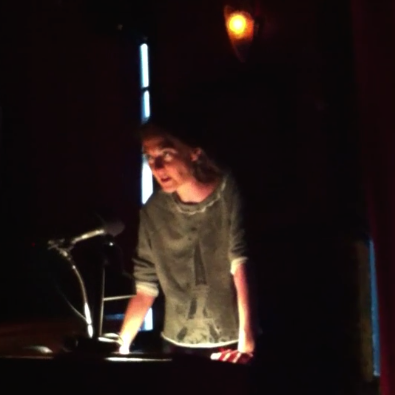 Great kicking fun at last night’s lit reading at the KGB Bar. Loved the theme of “New York Stories”, the diversity of styles, and the inimitable Pat Zumhagen who organized. Sweet night in the city!